In our ongoing effort to bring value to our members, we are offering Head Shot Day at a reduced price. We have negotiated with Shala Graham to bring this wonderful service to you. Both photographers will be on site at the DoubleTree by Hilton Hotel Washington DC - Silver Spring to photograph those who sign up and pay in advance. Make-up artist Doris Elias will also be onsite offering enhancements only for $40 per person. To register, select the time you would like to have your head shot. If you are interested in makeup enhancements provided by Doris Elias, please select the option during registration by adding it to your invoice. Makeup times will be assigned based on head shot time at a later date.  This is for NSA-DC members, speaker academy participants and graduates only. Shala W. Graham is a Brand Strategist and Photographer in the DMV area. She specializes in personal branding photography for women who hustle. As a fellow speaker, she understand the kinds of images you need to market your brand effectively. Learn more at www.shalaphotography.com. Questions? Contact Nicole Chappell at info@nsadc.org.